See More riculum. 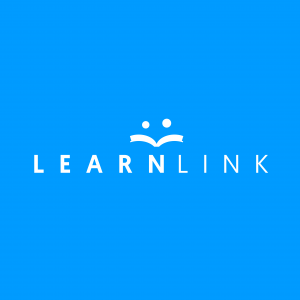 Learnlink ensures direct contact between pupils and tutors online, thus cutting the expensive manual work. This way, Learnlink offers a good one-to-one tutoring with skilful tutors for a fair price. Startup Ranking updated the Tags, 815 days ago. Startup Ranking updated the Contact Phone, 818 days ago. 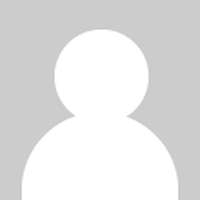 Tellef Tveit updated the Logo, 883 days ago.